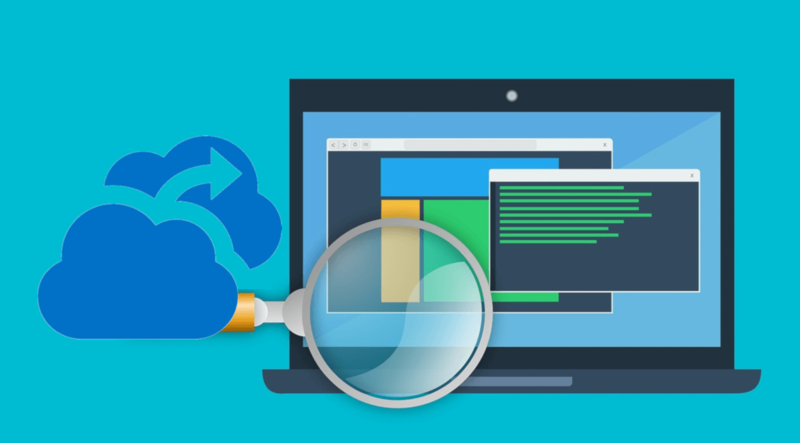 Microsoft has recently announced the preview of preserving and restoring new technology file system (NTFS) access control lists (ACL) for Azure files. 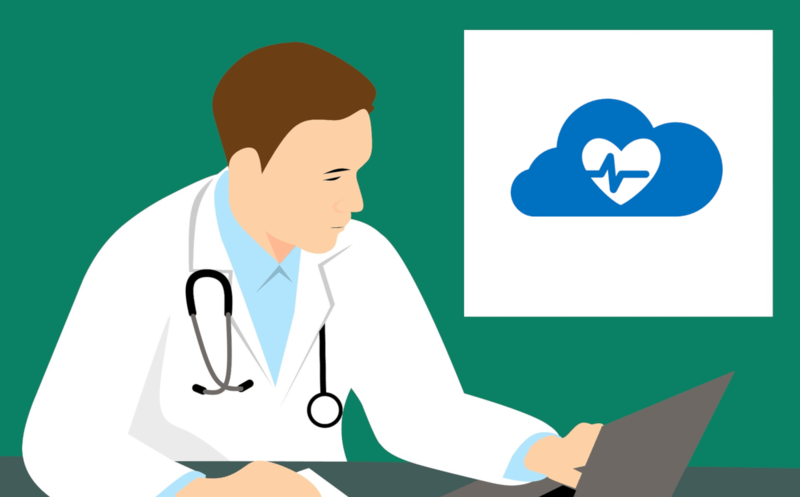 Now Azure Backup automatically captures file ACLs when backing up file shares. The file ACLs are also restored along with the files and folders whenever there is a need to go back in time. It is now possible to backup Azure File Shares using PowerShell. commands to configure backups, use backups on demand and restore files protected by Azure Backup. On-demand backups using PowerShell can retain snapshots for up to 10 years. Use schedulers to run on-demand PowerShell scripts with chosen retention and take snapshots at regularly defined intervals. More on the possibilities and limitations of on-demand backups using Azure Backup is provided in the documentation. 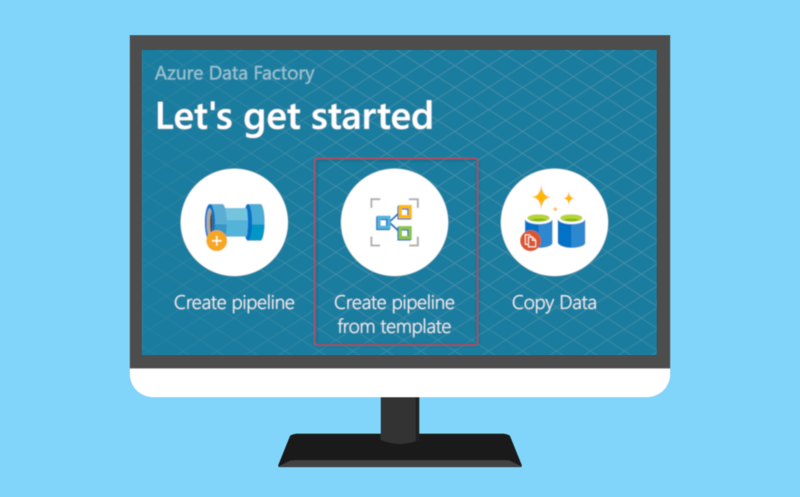 Azure users are able to manage backups right from the Azure Files portal. Once protection for a file share using Azure Backup is configured, the Snapshots button on the Azure Files portal changes to Manage backups. 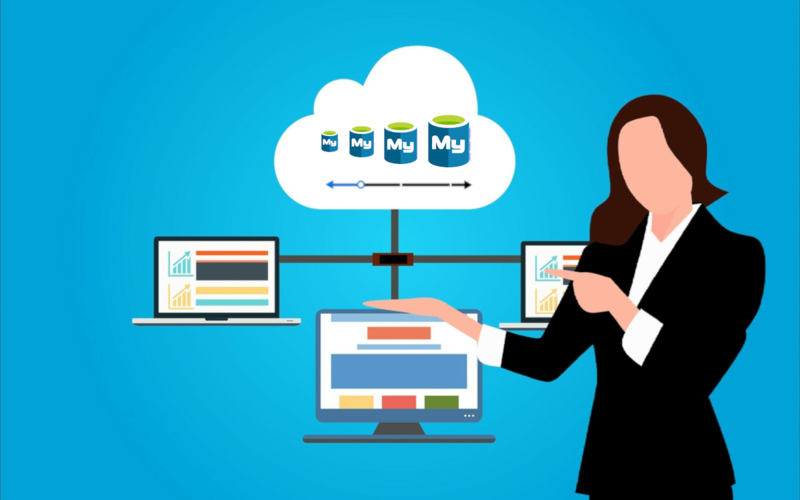 With this functionality, it is possible to take on-demand backups, restore files shares, or individual files and folders, and even change the policy used for scheduling backups. The policies used to backup Azure File shares are changed in the Recovery Services Vault that backs up the file. 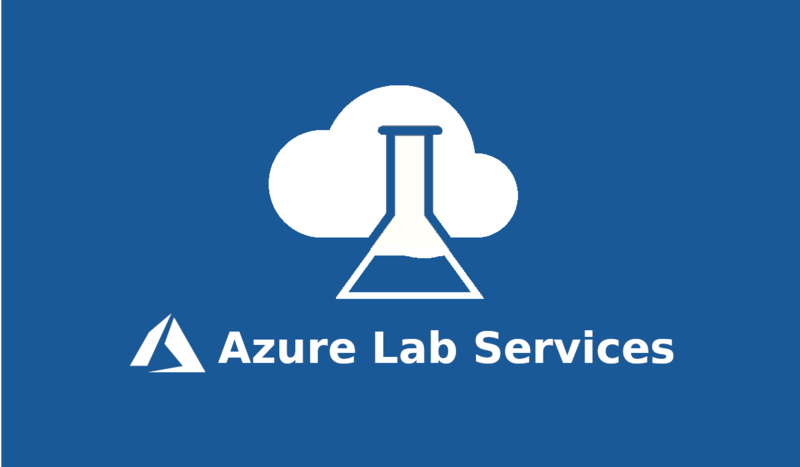 Alerting capability on the backup and restore jobs of Azure File shares is enabled. It allows configuring notifications on job failures to defined email addresses. 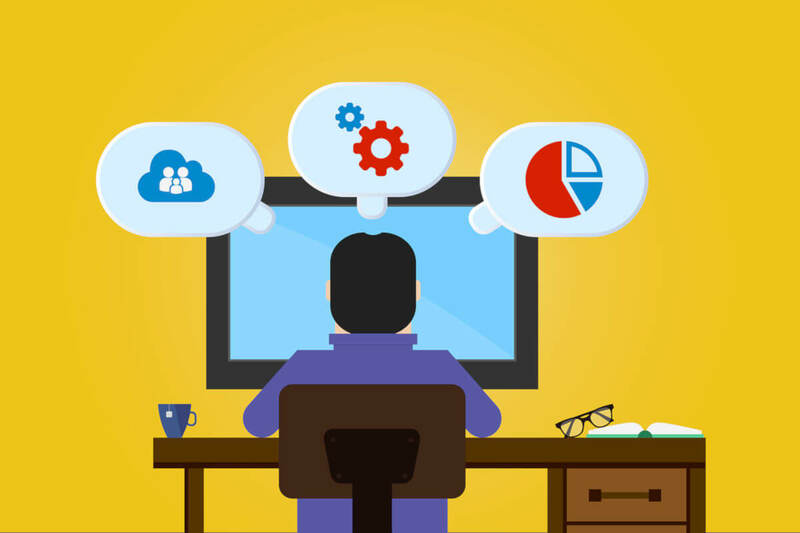 Pro Tip: Get deep and immediate insight into the stability of all of your Azure resources. While accidental data deletion taken by Azure Backup can happen it is a best practice to lock storage accounts that have Azure Backup enabled to ensure that restore points are not deleted. Additionally Azure provides warnings displayed before protected file shares or snapshots created by Azure Backup are deleted. This helps prevent data loss through accidental deletion.